It was my first time to go the newest mall in Quezon City, Robinson’s Magnolia last Wednesday, October 31. 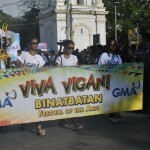 I went with my sister-in-law, her 2 kids and their yaya. Arriving around 3pm, we went to all floors around the mall, going inside a few shops but mostly just looking around. Many mall tenants were still closed, but most tenants that were already open were food establishments. Stepping outside into the veranda where there were more dining options, we saw Magnolia Flavor House below, a free standing structure outside the main mall. All of us being ice cream lovers, we decided to treat ourselves with our favorite dessert. When we got down, my little nephew K had fun running around the pathway and posing for pictures. By the time we went inside the ice cream shop, all tables inside were taken. It was a long wait, more than 15 minutes. When we were escorted to our table, the server didn’t automatically give us the menu. I had to call the waiter’s attention for him to give us the menu. We quickly placed our orders and the server read back our order: Mac and Cheese, Nachos Overload, and 3 kinds of ice cream dishes. Good. Around 15 minutes passed when our order of Mac and Cheese(P210) and Nachos Overload (185) was served. Forgot to take a picture of the two because we were hungry already at this time. Nothing special with the two. Very small serving of cheese dip for the nachos. A bit later we asked a waiter if another serving of the dip would have additional cost. He mumbled something we didn’t understand then left and never got back about the dip. [head scratch moment] We were halfway to finishing the food but still there was no sign of our ice cream orders. I called one server and asked to follow up our order. He went to the production area then got back to us and asked if we ordered Halo Halo. Huh?! I calmly said no and proceeded to repeat our missing orders. So our order wasn’t relayed properly to the production staff. [another head scratch moment] And again, we wait some more. More than 30 minutes after we first relayed our order, we finally get our ice cream. This is not to say that I don’t like Magnolia ice cream anymore. I love ice cream in most flavors they come in. Maybe I’ve had too much of the fancy and expensive artisanal ice creams and those too-chocolatey variants in the groceries lately that I’ve forgotten the joy of having a sugar rush with a plain but familiar flavor from Magnolia. But after all, we go to Magnolia for the memories. I don’t have a clear memory of going to the old Magnolia House, but Magnolia is a big part of my childhood, back when it was the leading name in ice cream in the Philippines (or in Metro Manila, at least). Childhood memories of sharing a gallon of Magnolia ice cream with family on a special occasion or on a weekend when the whole family is complete. Of children’s parties where the highlight was having cake and Magnolia ice cream. Trips to the neighborhood sari-sari store would often yield Magnolia frozen delights like Twin Popsies, Pinipig Crunch, Drumstick and ice cream in plastic cups. Pinipig Crunch is my all-time favorite. Beats the current competition M* hands down. I do remember going as an adult to the Nestle Creamery, which was originally the old Magnolia House that was rebranded. We even had a tour of the ice cream plant. That was one fun experience for me. Which is why I’m very much disappointed with the service level at this new Magnolia Flavor House. Service and/or production crew messing up orders, hard to get the attention of servers, long wait time to be seated, and long wait time for orders to be served. I understand that it’s newly opened, so everything and everyone’s new. But you wouldn’t want to erase our good memories of Magnolia to be replaced with a bad service experience. Being a beloved brand of my childhood, I’m willing to give Magnolia Flavor House a second chance. Maybe next time I’ll try the milkshake, burger or pizza. But probably not anytime soon. Maybe I’ll wait it out a few months, go on a weekday on a non-peak hour. I hope I’ll have better luck with my ice cream selection next time. The ice cream is good, but I thought other establishments serve this stuff too. 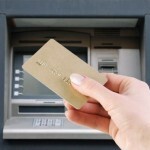 The bad service is not worth the hassle of going back just for the ice cream. 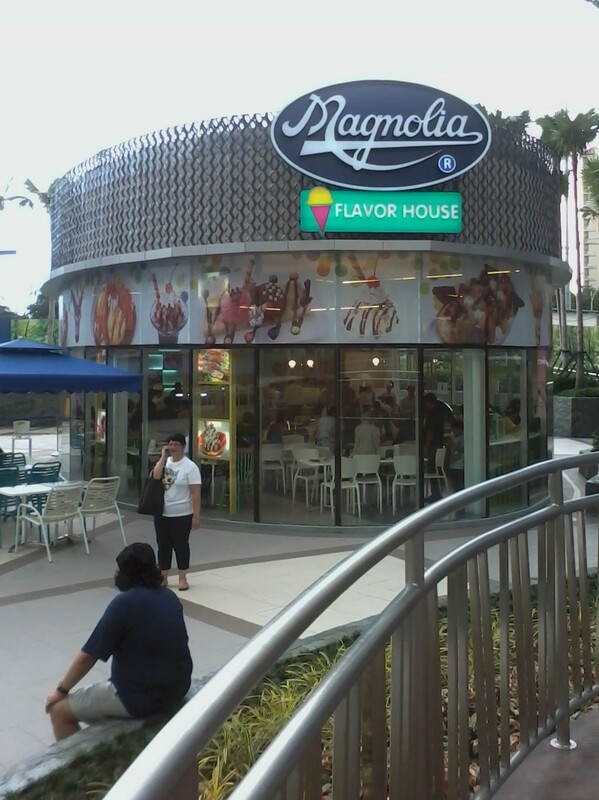 Magnolia Flavor House is located at the new Robinson’s Magnolia Mall at the corner of Aurora Boulevard and Hemady Street in New Manila, Quezon City. Yep, same place as the old Magnolia compound. The place isn’t that big and the menu is not extensive. I don’t think the staff were trained long enough before the opening. But yes, since I love ice cream, I’ll probably go back. Maybe next year though. I am missing magnolia ice cream now .We don;t have it in my place. So now the old Magnolia House in Aurora Boulevard is now owned by Robinson’s, which we used to go to when I was studying in Quezon City during my High school days. I didn’t know there was a Magnolia Flavor House. We really have to visit Robinsons Magnolia na, it seems like there’s a lot of interesting food place to visit and try there. Walking distance from a mall… that’s cool! Sometimes the plain flavors are boring, but there are also times when we crave for them because they’re old favorites. And old favorites remind us of happy times. I think that’s the main selling point really of this place. Nice brand new ice cream brand for Magnolia themselves. Love their ice creams! The first time I visited this place was they were still on soft opening. A lot of glitches. Too much delays on the food and ice creams. Place was jam-packed and the manager was overwhelmed, etc.. I don’t I will visit this place anytime soon. Next year maybe. Yep, same with me. Maybe next year, when many more mall tenants will have opened. oh so maybe that’s the reason why Robinson’s named it as Robinson’s Magnolia? I once pass by that mall and the facade was interesting..
It’s a shame how bad service can ruin good food. 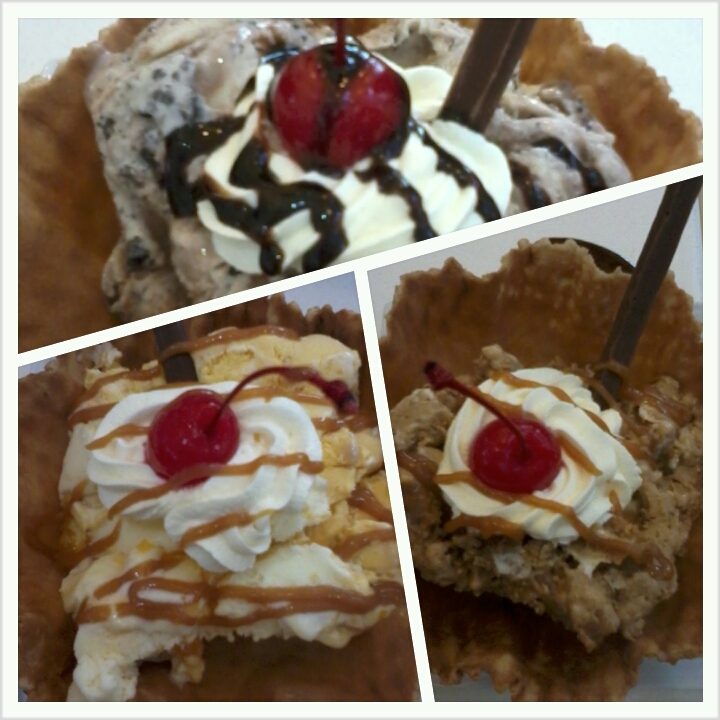 To be honest, I’ve never heard about this ice cream house in New Manila until Robinson’s Magnolia was launched. Too bad there were no high-chair for toddlers as well as I could have take my family there over the weekend. 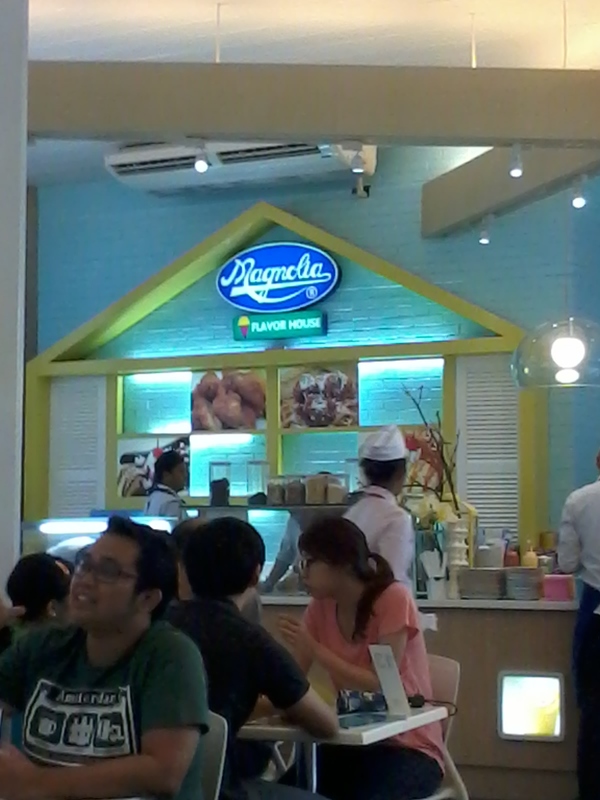 not much bad as they know the service of the magnolia flavor house n nobody`s perfect nman dba!?!?well.. most important the food is amazing!!! 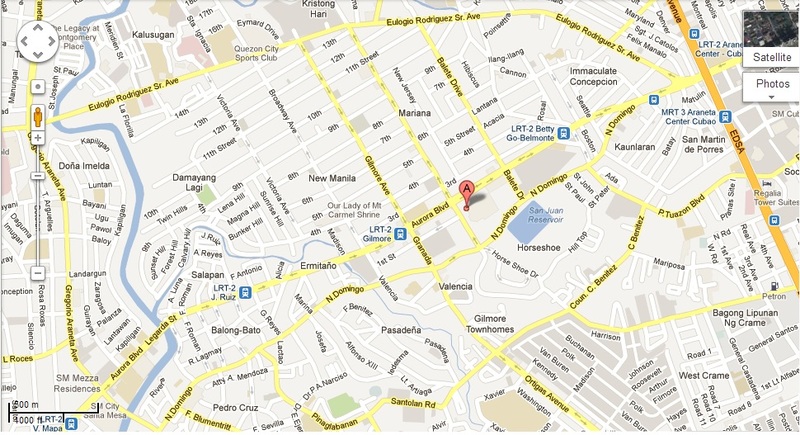 :d meron nga dyan ibang resto gud service sila pero super bad nman ang taste nang fud n mahal pa hehehe…..